The beautiful Flag case Pedestal Urn & Flag Case is skillfully crafted of fine Walnut or Cherry and made in the U.S. This urn measures 27 1/2" x 3" x 5 7/8" and has a volume of 225 cubic inches. 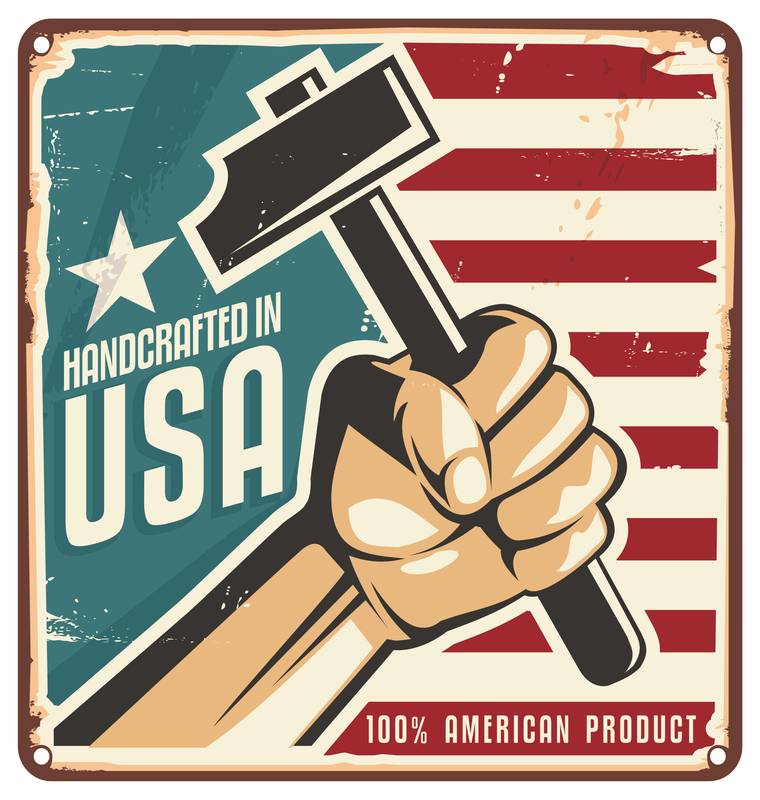 The beautiful Flag case Pedestal Urn & Flag Case is skillfully crafted of fine Walnut or Cherry and made in the U.S. This urn measures 27 1/2" x 3" x 5 7/8" and has a volume of 225 cubic inches. 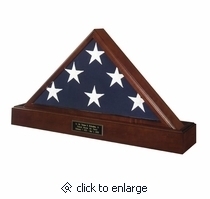 For easy access, there is a back panel to reach for your flag, and the urn is bottom loading. Name Plate Description: Black-on-Brass * Width = 5" * Height = 1 1/2" * Maximum 3 lines * Approx. 25 characters per line.